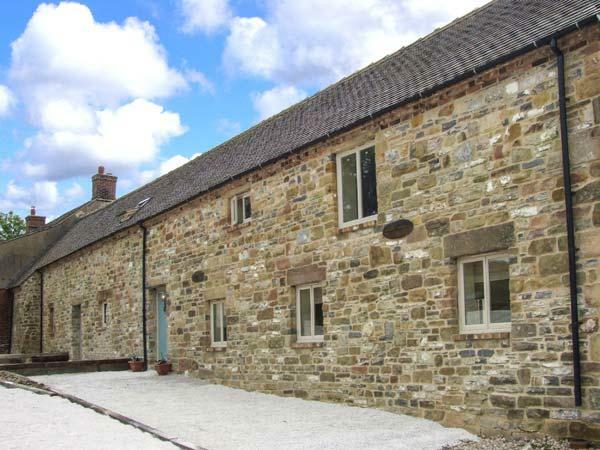 Excellent for taking a break in Derbyshire, Peacock Cottage has 2 bedrooms and is situated in Sparrowpit . 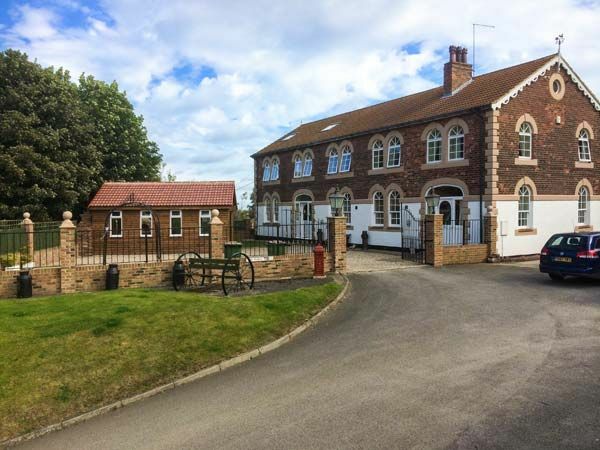 Find reviews and full details for Peacock Cottage along with visitors thoughts and reviews. This holiday cottage is non smoking, catering for 4 guests and also worth noting that Peacock Cottage does not allow dogs. 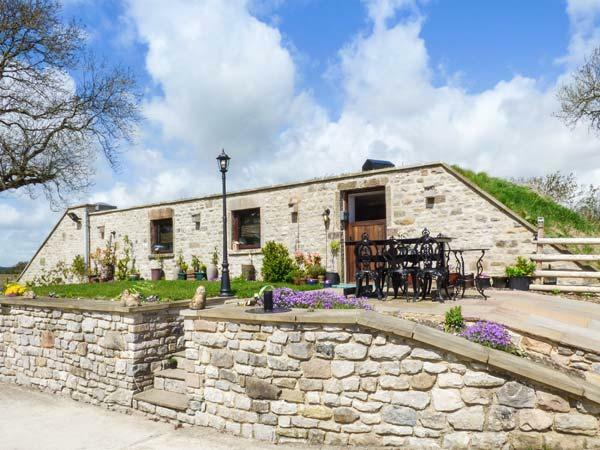 Peacock Cottage in Derbyshire welcomes up to 4 persons. 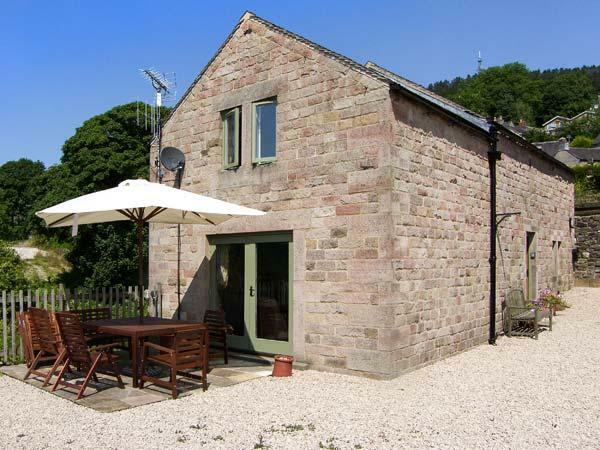 Peacock Cottage is a holiday home in Sparrowpit with 2 bedrooms. Find 2 bathrooms at Peacock Cottage. Broadband is available at Peacock Cottage. Peacock Cottage is a holiday cottage in a countryside location in Derbyshire. Towels included at Peacock Cottage in Derbyshire. 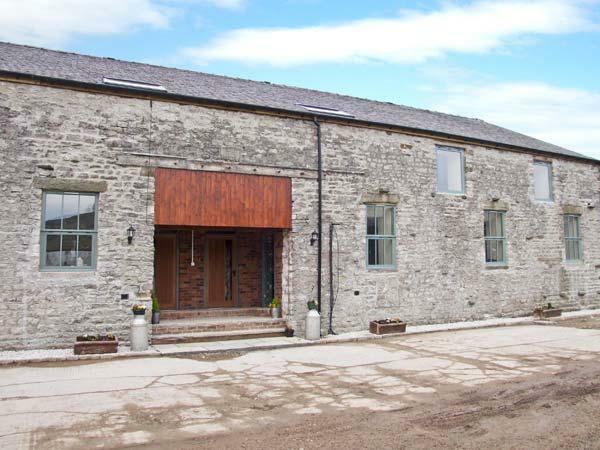 Peacock Cottage is a holiday cottage on a farm. Off road parking available at Peacock Cottage. Peacock Cottage is a cottage that features a dishwasher. This holiday let includes linen included in the price. Excellent country cottage . 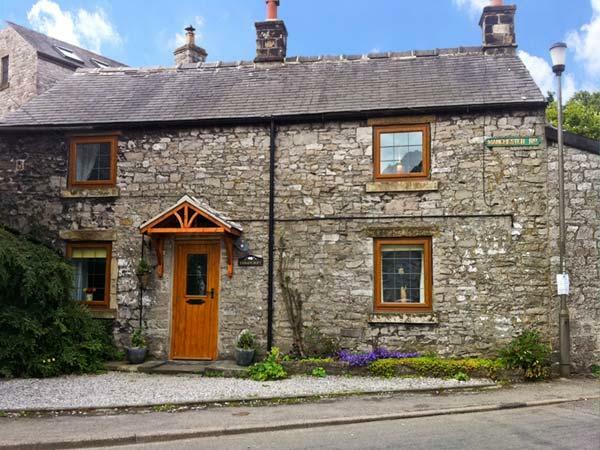 Brian the owner has put a lot of thought and expense in creating a lovely cosy country cottage , lots of character plus hi-tech features - Smart TV , "smart shower" ! etc. 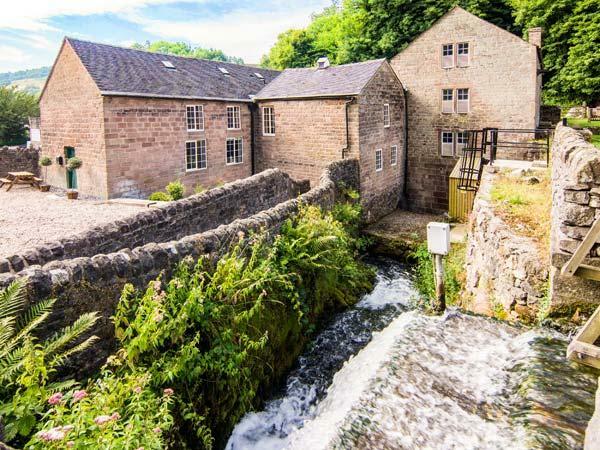 Good base for exploring/hiking in the Peak District . Brian also does his best to ensure his guests are warmly welcomed and get the very best from their stay . 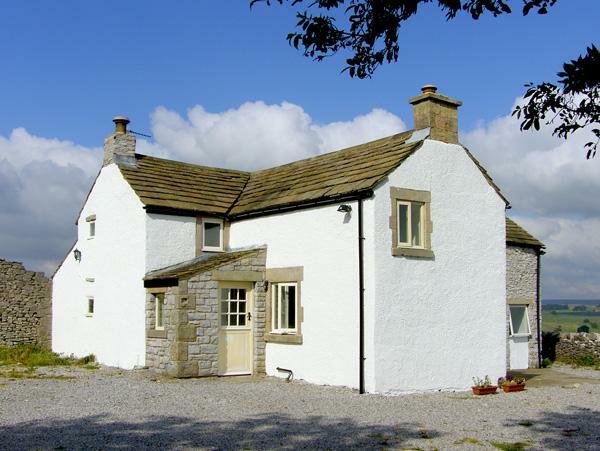 The cottage is a 10 minute drive from Buxton and close to Mam Tor and the Blue John Caverns. It is furnished to a very high standard and had everything we needed for a family holiday with teenagers. It is arranged over three floors with comfortable beds and well-equipped living areas. The friendly peacocks and cat were an added bonus. This charming cottage was immaculate. Obviously a lot of thought had gone into the design with its modern d?cor. 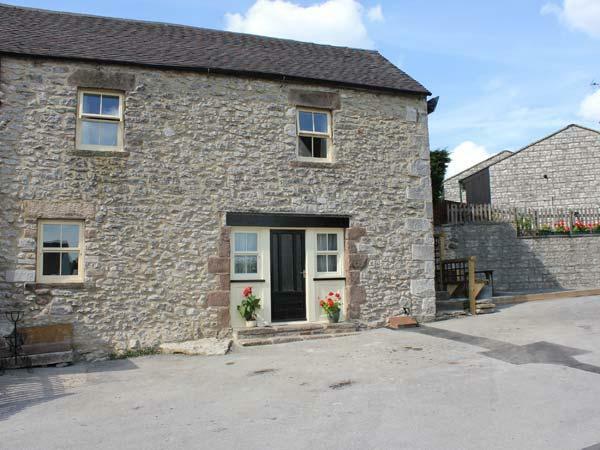 It was one of the best equipped cottages we have stayed in and it is all of a high quality. They really have thought of everything. The owner, Brian was very friendly and helpful. 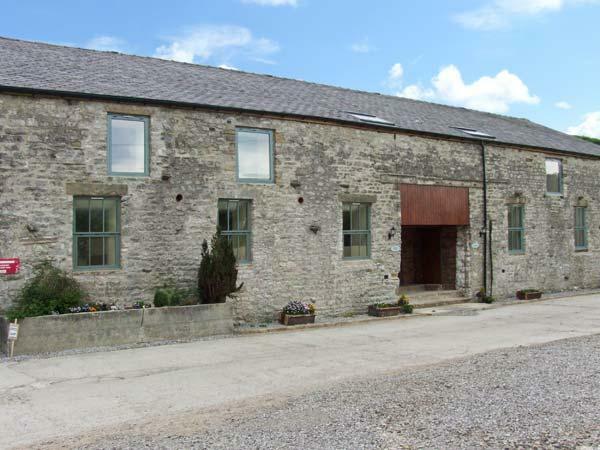 It is in a great location to tour the Peak District by car or on foot. We hope to return one day.